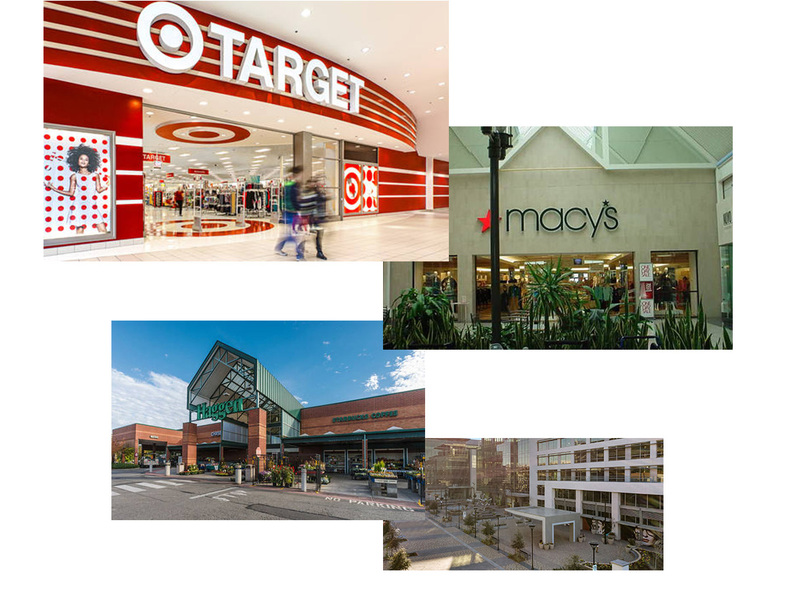 Merlone Geier Partners invests in and operates retail and retail-driven mixed-use properties on the West Coast. 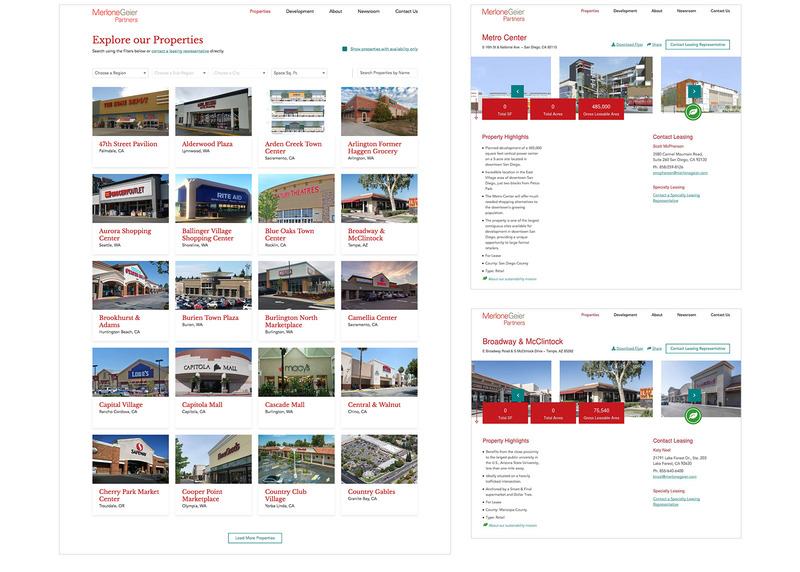 Since 1993 they have have been one of the most active and successful retail real estate investors in their market. 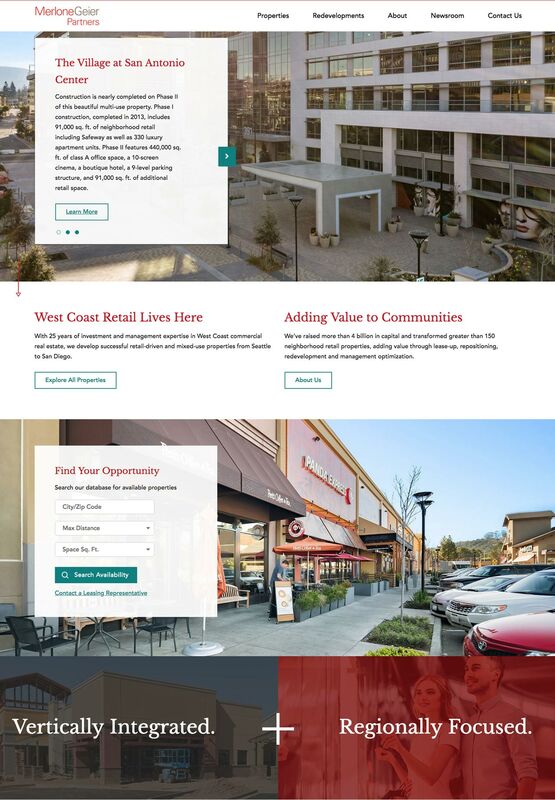 Merlone Geier came to Jacob Tyler to identify usability issues with their website and create a web presence that was not only easy to navigate but would accurately tell that story. 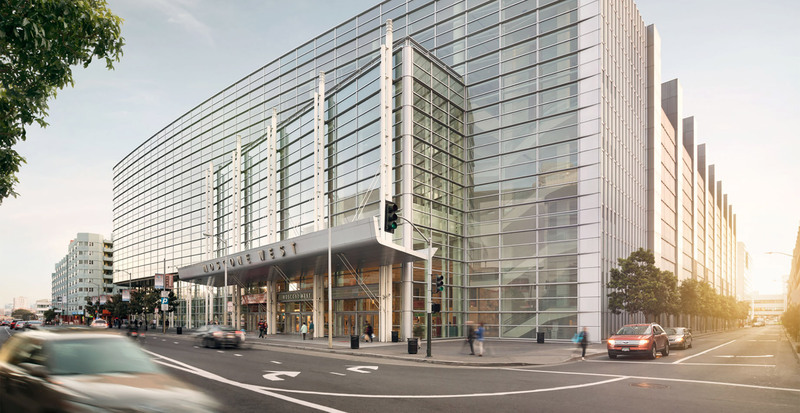 During our discovery phase, we uncovered the problems with their existing site. The challenge was translating their complex layers of information into an intuitive ecosystem of content for their audience. 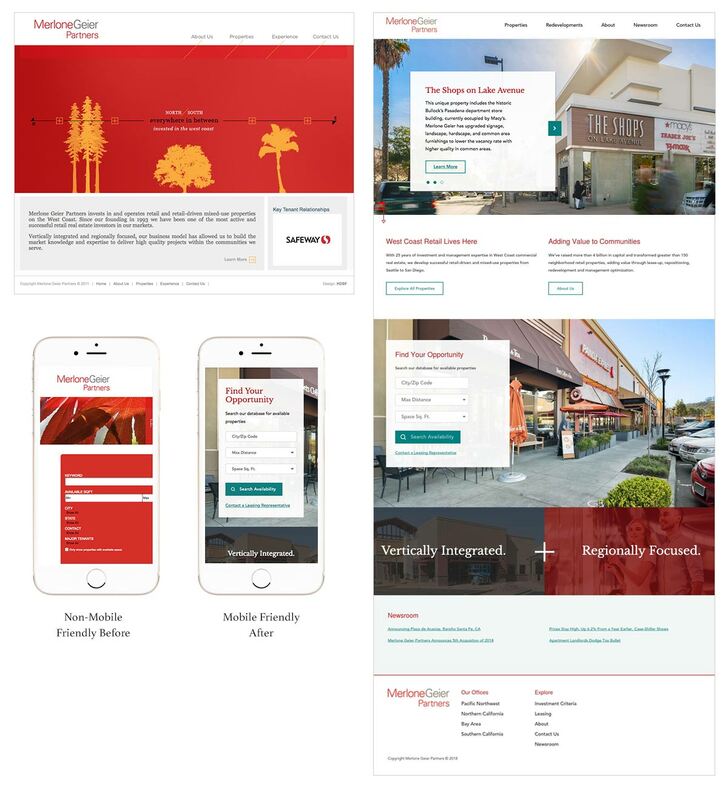 Combining the information we gathered along with Merlone Geier’s goal of becoming a leader in property management, construction management/design, and capital formation we created a unique digital experience tailored to them. The result is a web presence just as bold as the company’s story and successes. 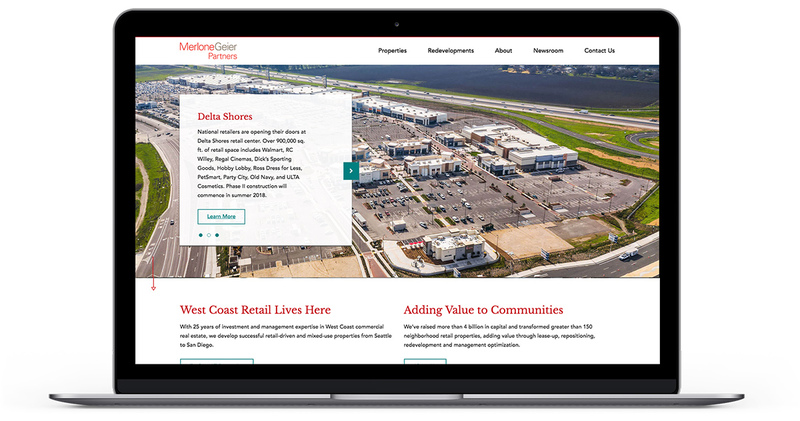 Showcasing over 80 properties, upcoming projects, investment opportunities and their company culture; the website elevates the company’s brand to one of leadership and innovation.